This is the course that can change your life: the fast route to taking captivating, professional images, with the flexibility to create your own study schedule. 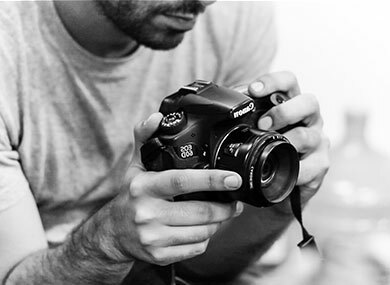 Suitable for complete beginners, our Professional Photography Course covers all aspects of digital photography. It is taught in small groups. Our trainers are award-winning, professional photographers, passionate about teaching. Made up of 10 modules, the course is designed to take students of all levels to new creative heights; both artistically and professionally.